Cool Season Crops – Grow More Food! Lisa Lombardo 01/07/2016 04/18/2019 1 Comment on Cool Season Crops – Grow More Food! 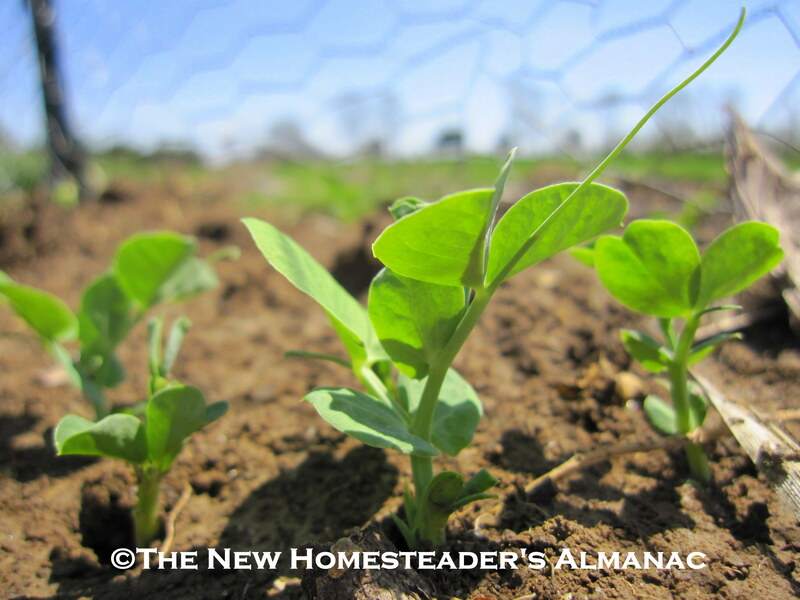 Cool season crops allow you to extend your growing season and produce more vegetables. If you start the gardening season around your average last frost date and hang up the trowel with the first frost in autumn, you’re missing out on a whole host of healthy veggies. Cool season crops can be started under lights inside and planted out into a cold frame or low tunnel for the earliest veggies of your growing season. Plant again in fall for production well past your first frost. Some plants will even tolerate several hard freezes, extending your season further. Lettuce thrives in cool weather. Start seedlings indoors about two months before the average date of the last frost in your area. Harden off after their first set of true leaves have grown and the weather is warming up. Plant seedlings into a cold frame for protection from frost. With a cold frame, you may be able to start seedlings even earlier. Be sure to protect young seedlings from frost with a cold frame or with a floating row cover. 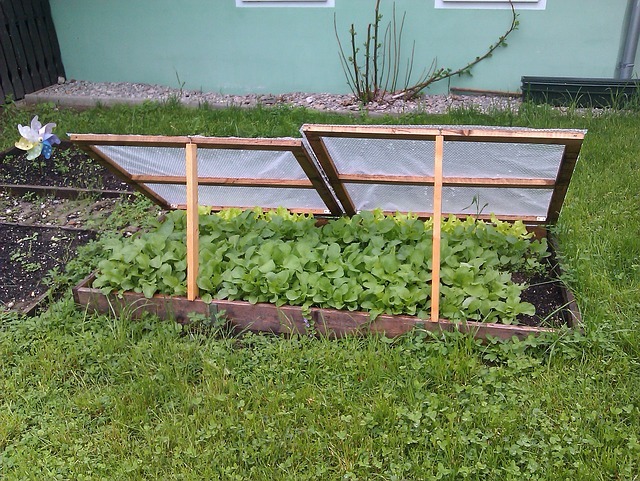 Open cold frame on warm sunny days to prevent burning tender leaves. A simple cold frame will allow you to extend your season for a month or more each growing season. In autumn you can extend the growing season by planting cool-season crops 6 to 8 weeks before the date of your average first frost. Late season veggies may be harvested well past the first frost with protection such as a low tunnel. Some crops, such as kale (‘Vates’, ‘Dwarf Scotch’ and ‘Winterbor’) and Brussels sprouts, will tolerate several hard freezes. Snap off frozen leaves and use in soups, stews, and stir fries. Many cool season crops are sweeter after a frost. 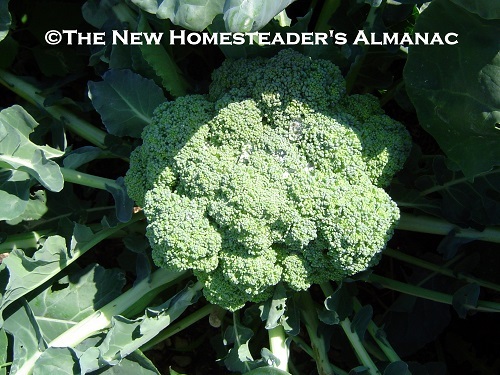 Broccoli can be set out a month before your average last frost in spring. Be ready to cover it if frost threatens. 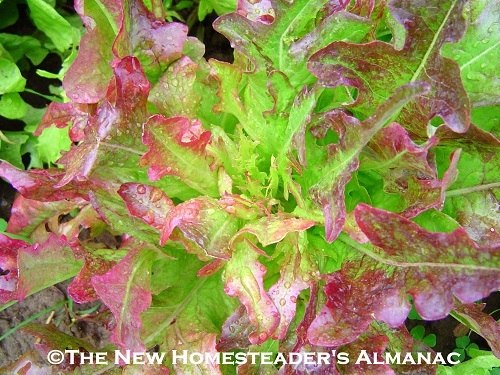 Cool season crops are plants that can handle colder temperatures than many garden vegetables. Their growth slows during cold weather, but may begin again if the weather warms up.These plants tend to bolt, or flower and set seed, when weather heats up. So, to get the most from them, they should be used as spring and fall crops. Many of the root crops can be overwintered in the garden with a thick mulch of dry leaves or straw to be harvested as you need them. If the ground freezes solid in your area, try stacking bales of straw over your rows for best results. 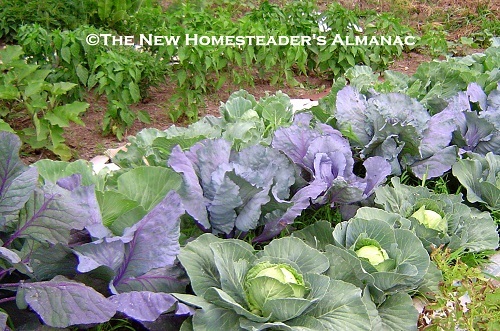 Cabbages may be started indoors under lights, then transplanted to the garden fairly early in the spring. These ones are ready to harvest before the peppers and eggplants even set fruit! 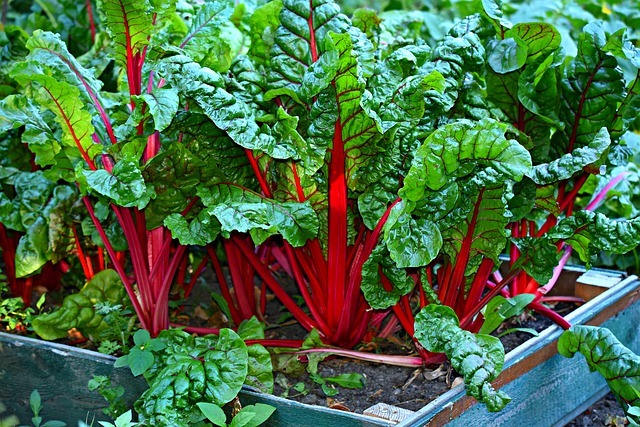 Swiss chard can handle several frosts late in the season. Some of these vegetables will need more protection than others. Be careful not to leave a cold frame closed on warm sunny days, or you may cook your little plants. Open cold frames and water seedlings regularly. If particularly cold weather moves in, cover your plants with straw and row covers to prevent freezing. You may have trouble growing some of these cool-season vegetables. They like it cool, and hot days may cause them to flower and go to seed. For more gardening information specific to your area, check with your local county extension office. What is your favorite cool season crop?